Gum contouring candidates are typically patients who have had orthodontic treatments. Sometimes patients have a condition called gingival hyperplasia, where the gums overgrow the teeth and look puffy. Other cases have uneven looking gums or a gummy smile. Gum contouring creates a nicer, more even gum outline. 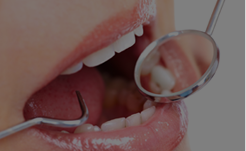 The gum shape is accomplished with a soft tissue laser. 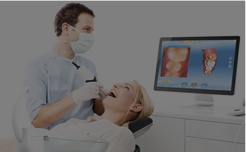 The laser gently removes or shapes the gum without any pain. 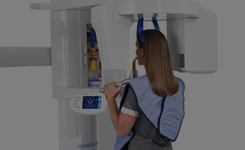 The results are immediate, and the gums heal and look great within a few days. Gum contouring can be a great cosmetic dentistry option for those looking to achieve a beautiful smile. Dr. Markowitz will review your case and create the right treatment plan for you. With 20 years of experience, Dr. Markowitz can help you achieve the smile you want. 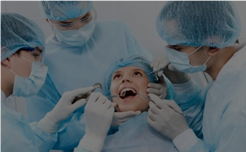 Gum contouring requires excellent care and knowledge – Great Boca Smiles has the experience and skills necessary to complete this cosmetic procedure with excellent results.